Let me tell you one secret before we get started… Zumba™ instructors really like to party. I have a passion for promoting events, and want to share with you how to promote your events in a series of articles through TheZBeat. Let’s start by introducing myself. 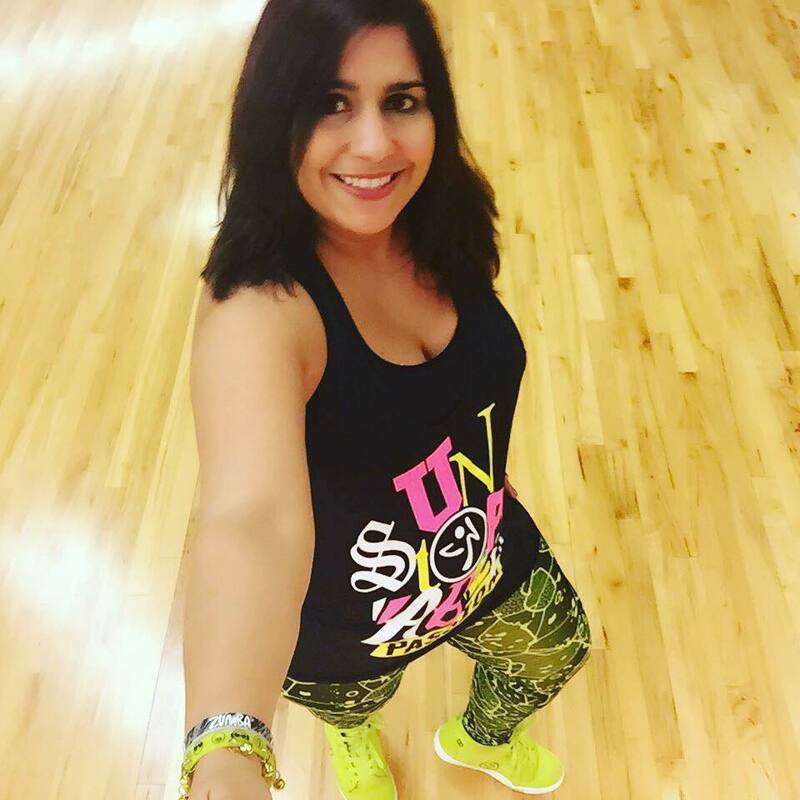 When I went to my first Zumba™ class, I did not know there were Zumba™ events or Master classes. 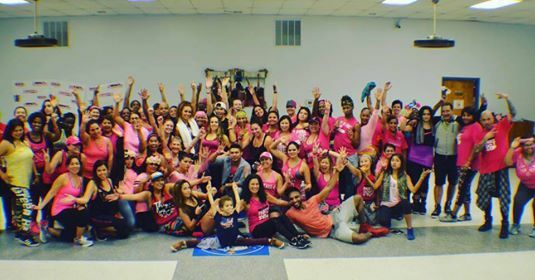 After teaching for a couple months, I went to my first Zumba™ event. It was a huge local Zumba™ Marathon that lasted three hours. I danced nonstop and had SO MUCH FUN. Still, it was not my priority to start organizing events (it is still not my priority at the present time either to host events, just something I am passionate about). I just loved teaching and was trying to work on my own classes. 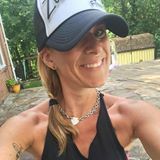 During my first year of teaching, I opened my Zumba™ Fitness page and started promoting myself on Facebook. I did it just for fun, since I always loved working with technology and taking pictures. Soon I opened my Zumba™ Fitness Instagram account and linked it to my Facebook page. One day a class participant asked me to help her organize a fundraiser for her daughter's dance team, and that is how it all started. My first Zumbathon was not very successful. We only had around ten people plus the instructors. I realized at that moment that we needed to organize with more time in advance and more involvement in the community. It was a good learning experience. During that same year, I hosted events in honor of Party in Pink™ and Toys For Tots™ and then moving forward I hosted and co hosted a variety of events with International presenters. "The key for success on these events is to promote within the community and involve local instructors". In reality, not every instructor in interested in hosting events. Zumba™ is a large community and if everyone hosted events it would be chaotic. However, it is a good idea to learn about event planning and technology and how to apply those skills to promote our own classes. One of the tips given at the Pro skill training is "To always treat your classes as a master class". By that, it means that all your classes are special and all the people that come to your classes deserve the best you can give in an hour. Open your personal Zumba™ Fitness Facebook page and keep it up-to-date. Open an Instagram account and link it to your Facebook page. Work on your hashtags. #zumba #zumbawear #location #etc. Take pictures of your class and yourself. Selfies are accepted (we will talk about that in the future). Post videos of your classes or yourself dancing. Make your Facebook page and Instagram about you and your class. Focus on promoting your product (yourself). Follow local ZINs so that they will follow you (follow their accounts, not around town). Stay active in social media. One post a day will be ok. Always greet people with a smile. Your smile is the best presentation card.